Union Public Service Commission has declared final merit list of written examination 2017. Candidate who appeared in the examination can check their result from the official website of upsc at upsc.gov.in or a direct link of UPSC CDS I result given in this article. 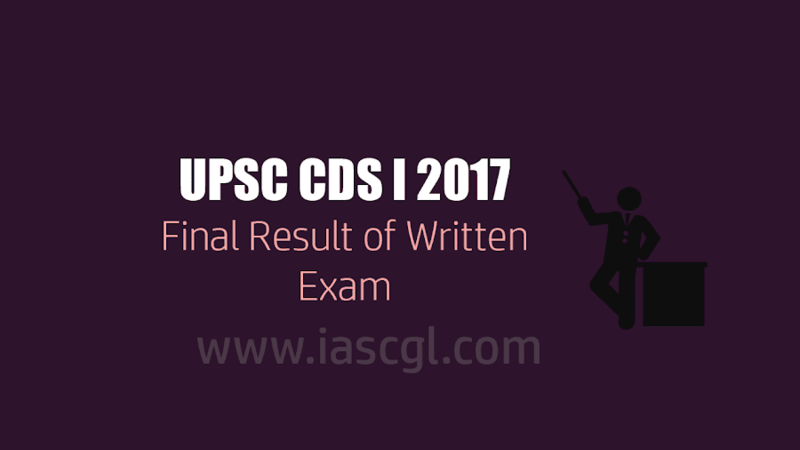 Click here to Check UPSC CDS I Result.